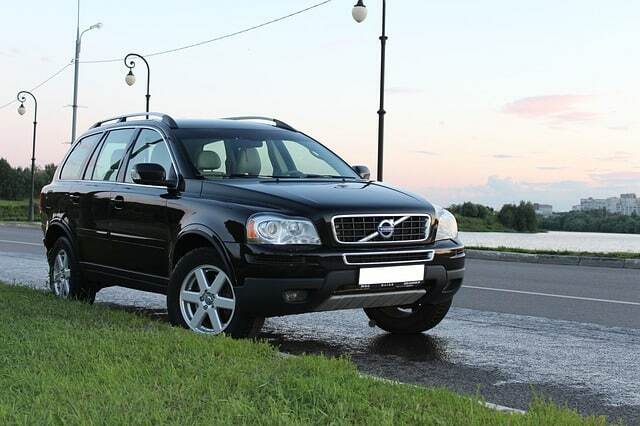 Need Volvo Repair in Los Angeles? Proudly servicing Volvo enthusiasts in Glendale, Silver Lake, Echo Park, Los Feliz, DTLA, Hollywood and the greater Los Angeles Area. 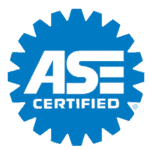 We are a XeMODex certified auto repair shop equipped with VIDA and AUTOLOGIC diagnostic software. This means we have diagnostic tools specifically for all types of Volvo models. We use the same factory recommended tools as the dealership, but can offer more attractive rates due to our lower overhead. Need a Volvo Mechanic in Los Angeles? Feel free to learn more about our Los Angeles Auto Repair Shop or contact us with any questions regarding your Volvo. 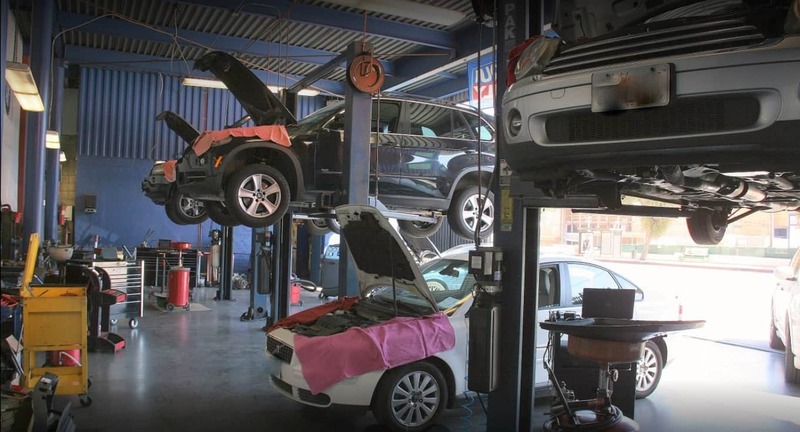 Anchored on Ivanhoe Hill right off the 5, 101, and 2 freeways; our 10,000 square foot auto repair facility is conveniently located directly across the street from 365 by Whole Foods discount location. Why go to Sweden, when you have European Motors right here in Silver Lake!